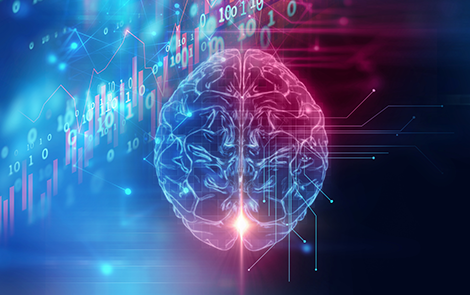 #BioEP is a computational diagnostic biomarker that can provide objective support to clinicians enabling faster and more accurate diagnosis of epilepsy. In addition, #BioEP offers an insight into prognosis; by measuring the temporal response to treatment. #BioEP works by innovatively transforming short segments of routinely acquired EEG into a mathematical model representation of the brain. Computer simulations of this model provide a proxy for seizures, rapidly revealing the susceptibility of a subject to seizures and thereby providing an objective indication of epilepsy. Furthermore, by comparing values of this ‘seizure susceptibility’ from recordings prior to and post administration of AEDs, #BioEP has the further potential to quantify and determine treatment response. The clinical utility of #BioEP has already been confirmed. In a test cohort of 80 adult subjects, with confirmed epilepsy (both generalised and focal), #BioEP achieved 60% sensitivity and 87% specificity on the basis that it was used as a standalone diagnostic test, using just 20 seconds of background EEG from the first recorded EEG. Critically, there were several cases where #BioEP correctly identified someone with epilepsy using EEG that would otherwise be considered negative in the current clinical pathway. These results contrast favourably with the levels of sensitivity and specificity achieved clinically following the current clinical pathway to diagnosis, which typically involves multiple follow-ups over months and years (Smith, 2005) estimates these to be 25-56% senstivity and 78-98% specificity). We encourage enquiries from Pharmaceutical companies, EEG hardware & software companies.